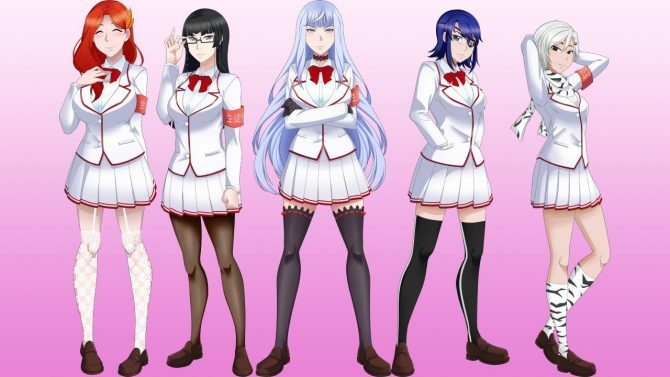 Yandere Simulator's developer is still trying to find common ground with Twitch over the ban of his game. 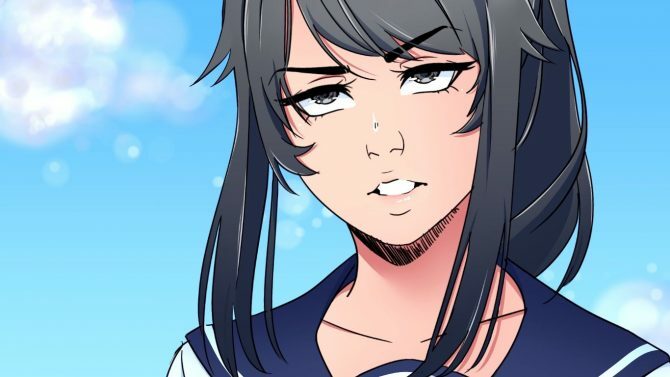 Last Week, Yandere Simulator developer “Yanderedev” posted a rather critical video focused on the ban of his gane from streaming on Twitch. Today, he posted a new one, looking at the whole incident from a different perspective, and trying to find understandable reasons why Twitch could have banned the game. Yanderedev mentions that his previous video risked to create a situation in which there are no win/win scenarios between Yandere Simulator and Twitch, while he just wants to find a solution that works for everyone. 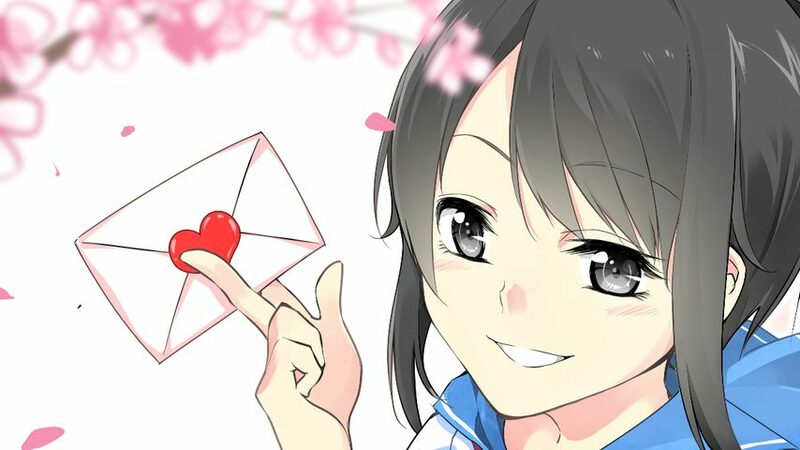 At the moment we don’t know yet whether Yanderedev’s messages are reaching Twitch at all, or if anything is being decided on the ban, but we’ll keep you posted if the situation changes and something is announced. In the meanwhile, you can watch the video below. 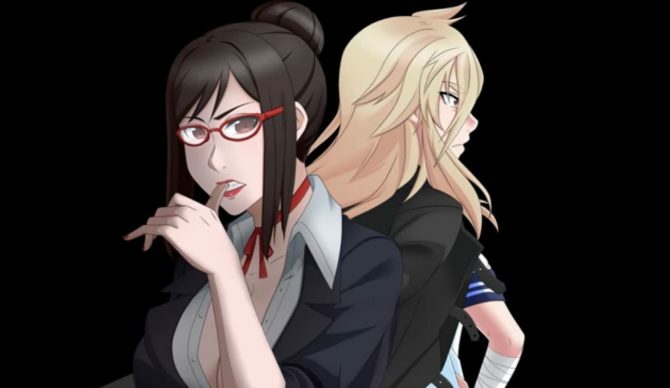 You can also download the current build of Yandere Simulator for PC here.